After a break from touring, Foals are back with a new two part album ‘Everything Not Saved Will Be Lost’. This summer, the band are heading to Birmingham to perform at the city’s most unique outdoor space. Foals are back! After more than a decade in the game, Foals again embrace that love for the unconventional with the bravest and most ambitious project of their career: not one, but two astonishing new albums: ‘Everything Not Saved Will Be Lost’. A pair of releases, separate but related, they share a title, themes and artwork. 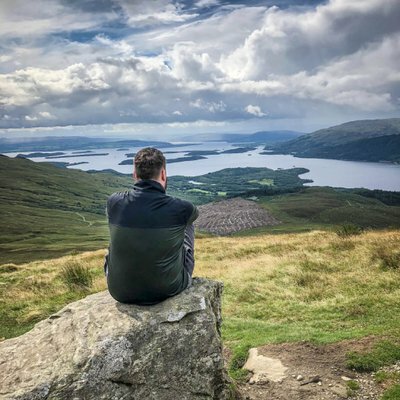 ‘Part 1’ will be released on March 8th, with ‘Part 2’ following in the autumn. “There’s a definite idea about the world being no longer habitable in the way that it was,” says Yannis. “A kind of perilousness lack of predictability and a feeling of being overwhelmed by the magnitudes of the problems we face. What’s the response? And what’s the purpose of any response that one individual can have?”. With the two-part album and a reinvented sound comes a new set of UK tour dates, including a huge outdoor show in Birmingham on Saturday 15 June. UPDATE: Due to phenomenal demand, a second show has now been added on Sunday 16th June. Get tickets HERE. 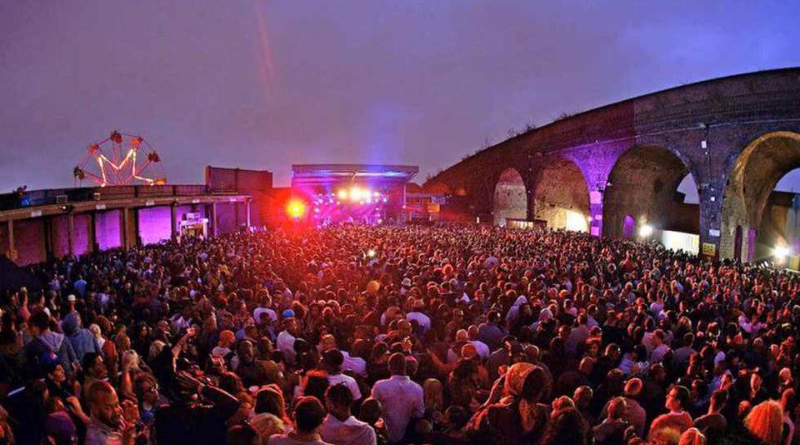 The railway arches space, rebranded as Digbeth Arena in 2018, last year hosted gigs with the likes of Brian Wilson of The Beach Boys, Garbage, The The and James Arthur. Other events announced for Digbeth Arena across summer 2019 are Carnival Magnifico and A Weird and Wonderful Day Out on June 7th + 8th respectively. Further shows will be announced in due course.